They are not (yet!). Rechargeable batteries, while a good idea, do not suit the purpose of a good pet containment system. To be most effective, rechargeable batteries need to be totally drained before recharging. What do you do while the battery is recharging? How do you know when the battery is sufficiently drained? To save our customers from worrying about these questions, we offer a battery plan. Please email for pricing or to sign up for a maintenance plan. Why should I buy DOG GUARD® ? Everyone at DOG GUARD® , from the manufacturer to the dealers, has your pet’s safety in mind. From the moment you purchase a DOG GUARD® pet containment system, you can rest assured that your dog is in good hands, from our knowledgeable dealers and trainers to our skilled technicians. From equipment support when you have questions about your system, to moral support when you just don’t know what to do with your pet, we will be with you every step of the way. If you love your dog and want to keep him safe and happy, DOG GUARD is for you. DOG GUARD® costs much less than traditional fencing, such as a vinyl fence, aluminum fence or chain link fence. 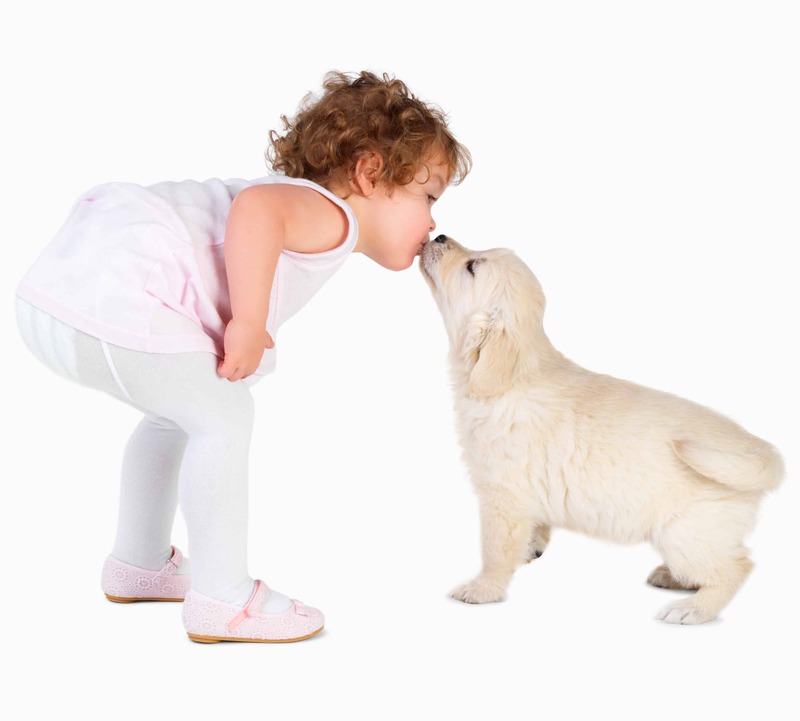 More importantly, a DOG GUARD® pet containment system has none of the maintenance and aesthetic problems. The final cost can vary, depending on the size of the property and the number of dogs on the system. However, every Dog Guard dealer works directly with the manufacturer, so there are no middleman costs, and the cost of your Dog Guard system may be lower than you think. We are happy to help you and your pet(s) get acquainted with Dog Guard products. Please email or contact us with any questions!